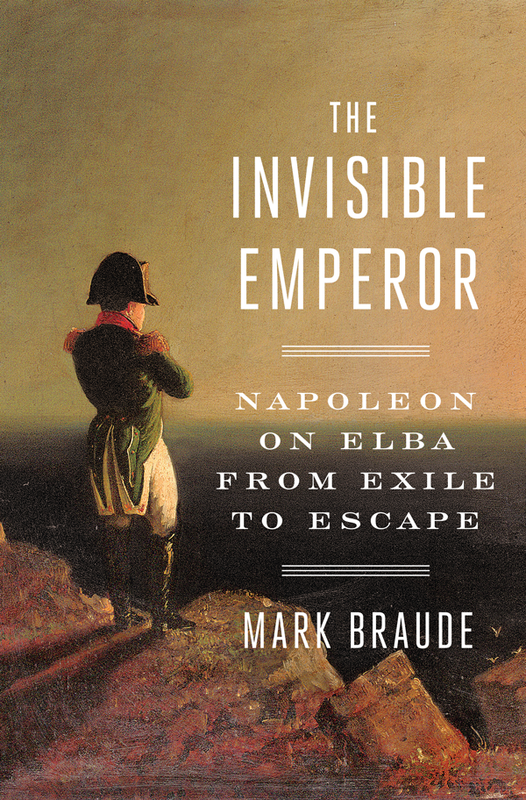 MARK BRAUDE is the author of The Invisible Emperor: Napoleon on Elba From Exile to Escape and Making Monte Carlo: A History of Speculation and Spectacle. He will be the Spring 2020 Visiting Fellow at the American Library in Paris and was named a 2017-2018 Public Scholar by the National Endowment for the Humanities. 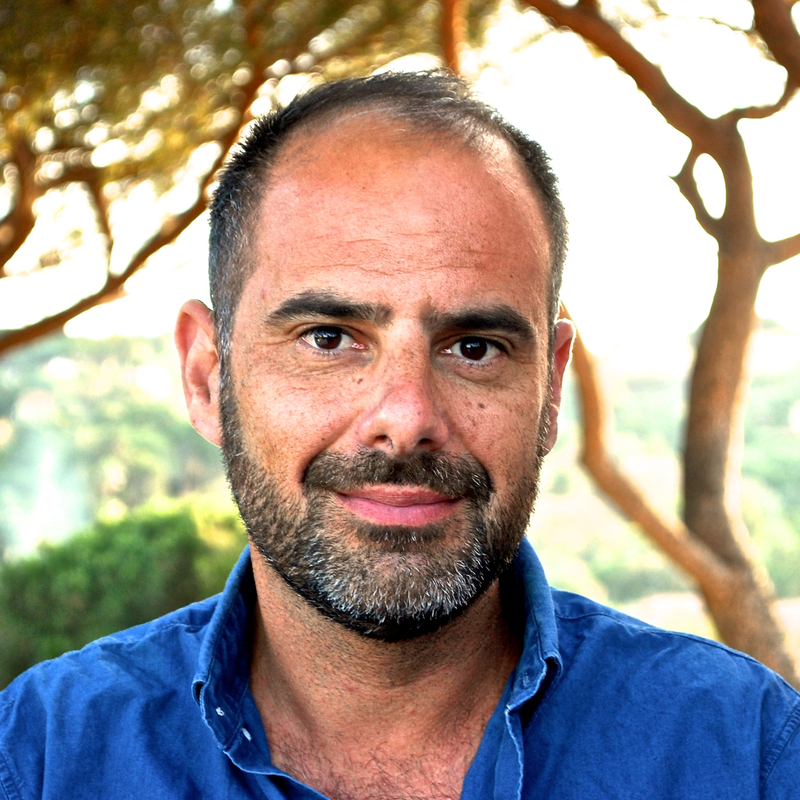 He has written for The New Republic, The Los Angeles Times, The Globe and Mail and other publications, and has spoken at venues including the US Department of State, the Volkswagen Automotive Innovation Lab, the d.school, and on campuses in North America and Europe. 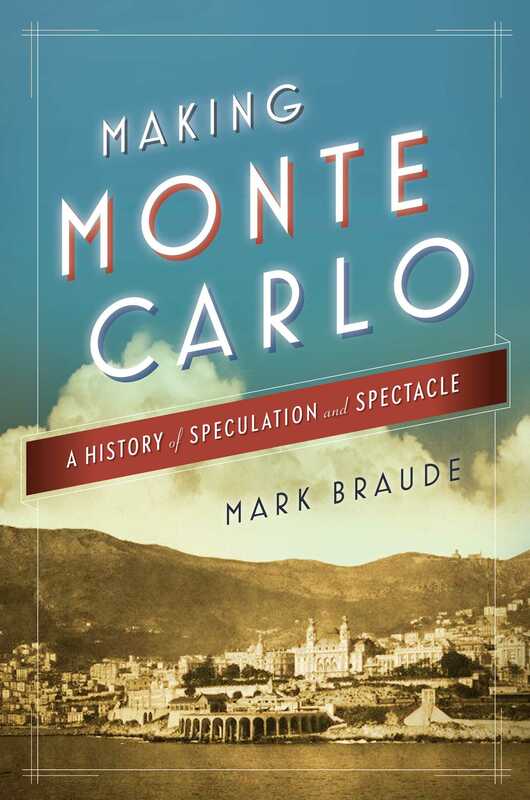 Mark is a former postdoctoral fellow at the Center for Spatial and Textual Analysis (CESTA) at Stanford University, where he was also a lecturer in the departments of Art History, History, and French. While at Stanford he curated a multimedia show at the Cantor Center for the Arts and was named a John S. Knight Journalism Fellows Favorite Professor. He holds a PhD in History and Visual Culture from USC, an MA in French Studies from NYU, and a BA from the University of British Columbia. He lives in Vancouver with his wife and daughter.